If you are experiencing pain on the outside of your knee, the culprit may be the IT Band! Our Oakville chiropractor can effectively treat IT Band pain and get you back to your regular physical activity! The Iliotibial Band (or IT Band) runs from the pelvis to the outside of the knee. It helps to stabilize the thigh and the knee as it bends. 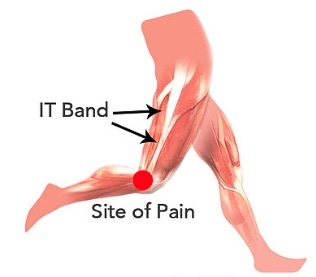 The IT Band is a thick, tough tissue and overuse or faulty mechanics can cause irritation resulting in pain felt on the outside aspect of the knee. 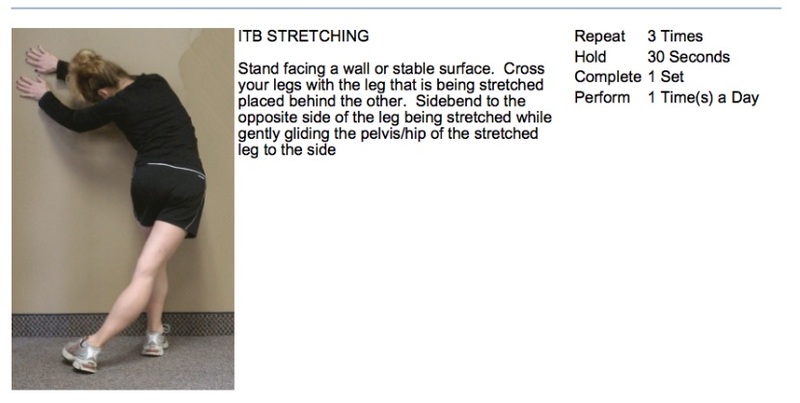 ITB Syndrome is caused by friction at the base of the IT Band. When the IT Band rubs over a bony surface on the lower leg, it can cause inflammation, irritation and pain. Activities that require repetitive flexion and extension of the knee (like long distance running) put extra stress on this tissue and are often the cause of developing IT Band pain. The pain may feel sharp, radiate up the outside of the thigh or down into the calf, and may be particularly bothersome coming down the stairs. Dr. Steve and Dr. Jenn will use a hands-on approach to treating the IT Band. 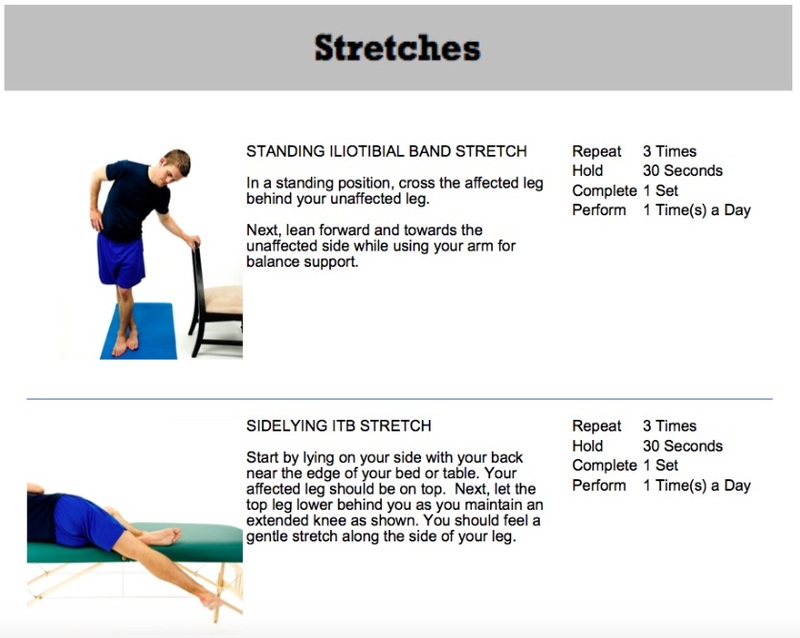 Along with soft tissue massage, IFC and acupuncture, these stretches will help relieve pain caused by a dysfunctional IT Band!